eClassical - Poulenc: Organ Concerto - Saint-Saëns: Symphony No. 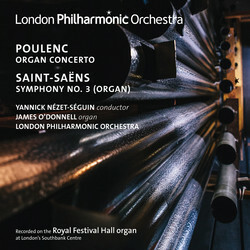 3 "Organ"
Home » Label » LPO » Poulenc: Organ Concerto - Saint-Saëns: Symphony No. 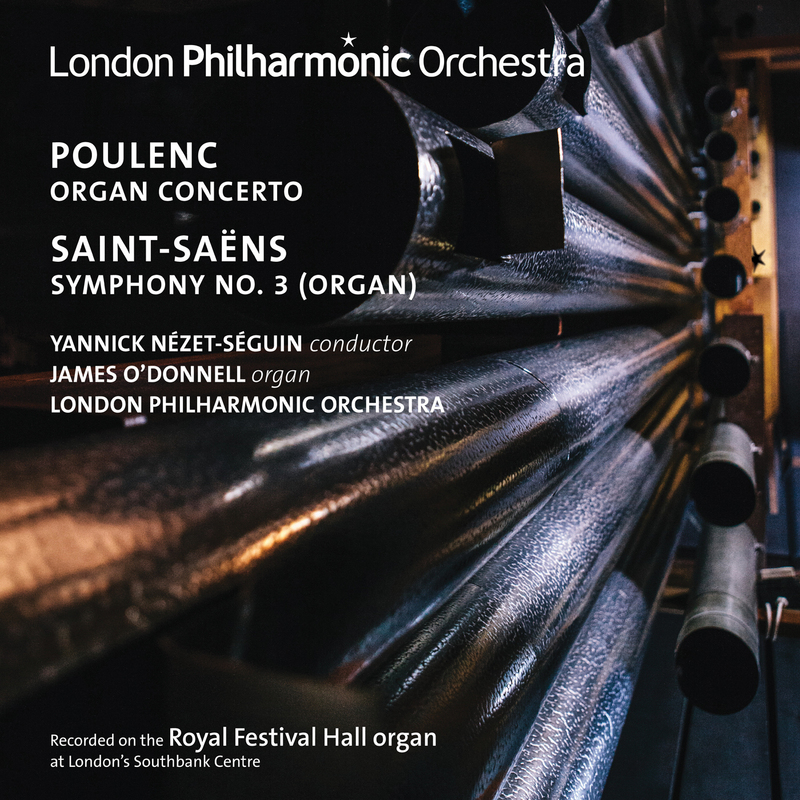 3 "Organ"
Poulenc: Organ Concerto - Saint-Saëns: Symphony No. 3 "Organ"